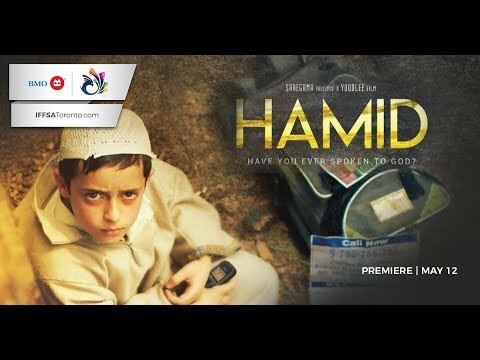 Hamid’s (8) father has gone missing. His mother Ishrat has turned indiﬀerent towards Hamid and the entire world after the incident. 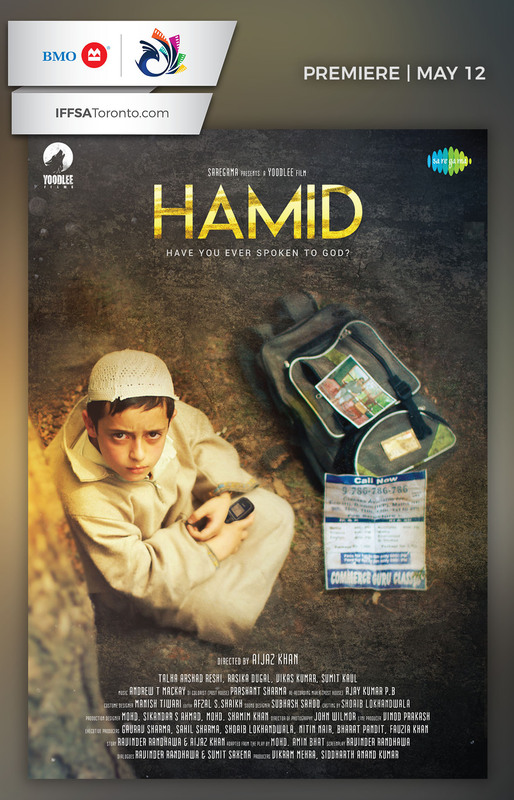 Neglected and lonely, with a heart searching for answers, Hamid star gazes in the hope of meeting his father. The number 786 always bewildered Hamid. One day a teacher tells Hamid that this is God’s number. Using his father’s old mobile phone, after trying diﬀerent combinations, he ﬁnally manages to connect to a person, who he is convinced is God. On the other side is Abhay, a hard-knuckled CRPF Jawaan. Hamid’s phone call, though surprising at ﬁrst, intrigues Abhay who engages in humouring Hamid. These two, unknowingly and unintentionally, change each other’s world for the better.